Officials in Portland, Maine, have banned the use of synthetic pesticides and weedkillers like Roundup. 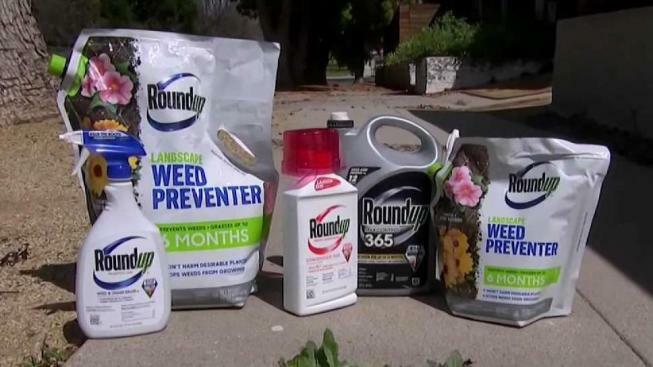 Months before a California man was awarded $80 million after a federal trial after accusing RoundUp of causing his cancer, the city of Portland, Maine, banned the use of the product and similar products. This spring is the first residents of the city will not be allowed to use synthetic pesticides on their lawns without an emergency waiver from Portland City Hall. An emergency, per Portland's sustainability coordinator, Troy Moon, would be an outbreak of "poison ivy or ticks" in someone's yard that would threaten a person's health. The ban does not prohibit stores from selling synthetic pesticides and certain facilities, like the Hadlock Field minor league baseball stadium and municipal Riverside Golf Course, are still allowed to use banned products for at least the next few years. Moon explained the city's ban was approved by the city council after pressure from residents concerned about the health risks of synthetic pesticides. "There's a groundswell right now," said John Bochert, an organics specialist for Eldredge Lumber, a hardware and home goods retailer with multiple locations in Maine, including Portland. Bochert was part of the company in 2013, when its owner decided to stop selling almost all synthetic pesticides independent of any city government. "Lo and behold our customers pushed the whole thing forward," said Bochert, who thought the move was bold at the time. Bochert explained demand for organic pest and weed killers has since surged and the store's aisles are now stocked with alternatives to big brand chemical products that have bases like vinegar, orange oil and clove oil though some, he admits are expensive. 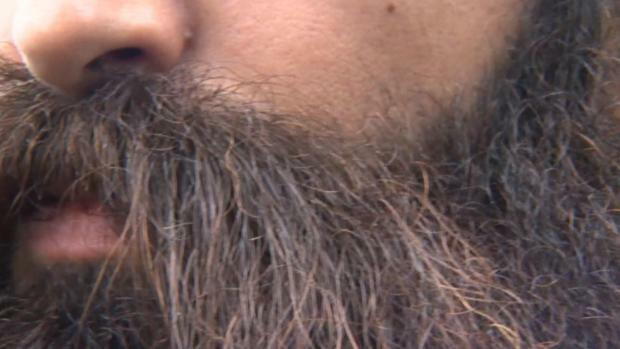 "The price upfront may be a little bit more if you’re talking money," he said. However, the point of using organics, Bochert and Portland officials say is to create a better environment for lawns and plants are growing in to the point a lawn owner will not need to buy any product to kill weeds and he or she saves money. Bochert encourages anyone who wants to improve their lawn’s health to first take a soil sample and send it out for testing. Once the test results come back, they can be reviewed by a professional at an organic lawn care retailer who can match a problem identified in a sample to the product that will best treat it. "The goal of organics is to manipulate the system," said Bochert.